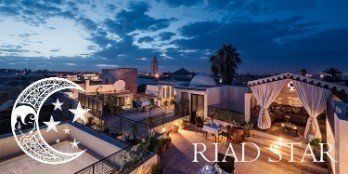 Welcome to Riad Papillon, a boutique hotel located in the fashionable antique district near the Pacha Glaoui Palace. 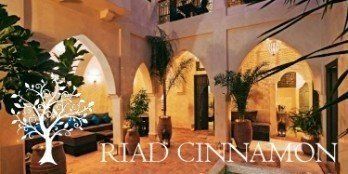 A cool, calm getaway in the heart of the bustling medina, the Riad will become your home away from home. Guests can sip mint tea in the traditional ‘Bhou’ sitting room, overlooking the ground floor patio, then cool off in the Riad’s dipping pool (essential in the Marrakech summer!). Free Wifi is available at Riad Papillon and we can even lend you a local pay-as-you-go mobile phone to stay in touch as you explore the old town. 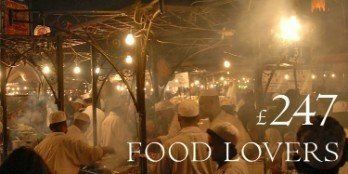 Make a reservation today and consider booking a delicious three course dinner of traditional Moroccan cuisine, to be waiting for you on the night of your arrival! 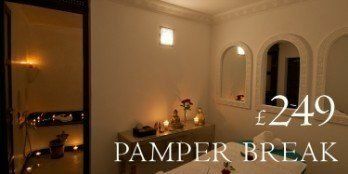 All rooms have an en suite shower room, mini fridge, personal safe, flat screen tv with satellite channels, hairdryer, air conditioning, complimentary toiletries, towels and bathrobes, and a host of other comforts. Best of all are the comfortable beds and top quality bedding, which have been hand-selected to ensure our guests have a restful night’s sleep. All sheets and pillow cases are minimum 300 count Egyptian cotton and all duvets are incredibly light weight silk, making them warm in winter and cool in summer. 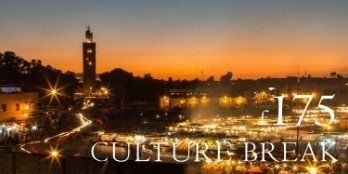 We specialise in helping English-speaking guests and first time visitors to Marrakech make the most of their experience in the Red City. Our english-speaking staff are on hand 24 hours a day to provide a complete concierge service. Riad Papillon has a stunning atmospheric roof terrace, complete with fountain, barbecue and sun-loungers. Guests can enjoy panoramic views over breakfast in the Marrakech sun or while away a balmy evening in the comfortable terrace seating area. There is a designated smoking area on the roof terrace, and we request that guests please refrain from smoking elsewhere in the Riad. The Red City opens its heart to you at Marrakech Riad Papillon. Contact us today to make a direct reservation!